Photo: Come for the coffee. Takengon is located in the heart of the Gayo Highlands which stretches along a ridge from the north of Aceh and ends in the south almost at the border of North Sumatra. Located deep in the centre of Aceh, much of the region is heavily forested and has yet to succumb to the deforestation that has so devastated the rest of Sumatra. It’s the dense jungle home to all the rare animals you see on the National Geographic channel such as rhinoceros, elephants, tigers and orangutans. Experts give two reasons for the lack of deforestation over the past 20 years: firstly that the region was gripped by an armed insurgency that pitted separatists against government forces. This insurgency used the jungle as a place to hide and launch lightning raids on their opponents. Secondly, the terrain in these highlands is so mountainous and hilly as to be of little value to large corporations looking to plant palm trees for palm oil. Still, you do see the odd bit of forest cleared for local small scale agriculture, particularly around larger settlements. It’s this small-scale clearing that has led to one of Aceh’s truly well-known agricultural industries: coffee. While coffee is grown throughout Indonesia, only a few specific regions have gained worldwide recognition, with the Gayo Highlands being one of them. In fact, dribs and drabs of buyers from around the world stop in Takengon to meet with the various local coffee co-ops to get a better understanding of how their coffee is grown and processed and to seal supply deals. If recognition of this coffee continues to increase at the rate it’s currently at, expect coffee tourism to become a thing over the next decade. The climate in the Gayo Highlands gives rise to stunning misty mountains, tiny villages enveloped in seemingly perpetual drizzle and a temperature that’s cool compared to Banda Aceh and the surrounding coastal areas. It’s the sort of place you come if you don’t want to be running into other tourists and want to just disconnect from the outside world for a while. 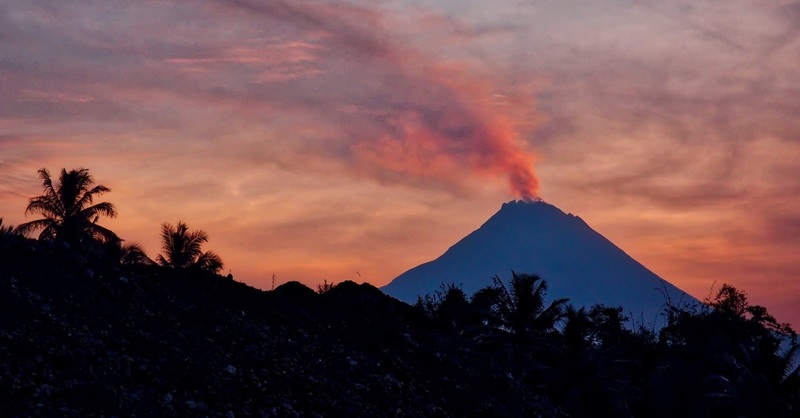 The best itinerary for Takengon involves Ketambe to the south and Banda Aceh to the north. Takengon itself is like any other small Indonesian town: a few main roads, lots of warungs and a fair sprinkling of mosques. The main roads are Jalan Sengeda and Jalan Terminal. Jalan Terminal is where buses pick up and drop off and you’ll need to head here and shop around if you’re looking for a ticket somewhere. Along both of these roads you’ll find plenty of food and a lots of coffee shops selling the local brew. A few hundred metres from Jalan Sengeda is Danau Laut Tawar. Although it’s possible to take a boat trip on the lake, it’s best experienced from its edges on a day trip. The post office and police station are located on Jalan Lebe Kader near the big pineapple and across from the spectacular large mosque. Browse our independent reviews of places to stay in and around Takengon. Read up on where to eat on Takengon. Check out our listings of things to do in and around Takengon. Read up on how to get to Takengon. Planning on riding a scooter in Takengon? Please read this. 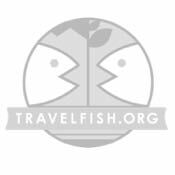 Use the above map to find specific destinations in and around Takengon which are listed on Travelfish. Bed icons indicate a guesthouse, hostel or hotel, the knife and fork is an eatery or bar and the four-way circular thingy marks sights, attractions and other points of interest. Click on any icon for a short pop-up and a direct link to the page for that spot. If you are in the area, use the teardrop icon near the top left to show your position on the map (you'll need to allow position sharing for this last feature to work).